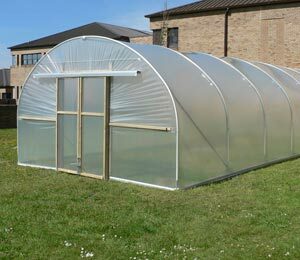 The sun can heat up the metal framing of your polytunnel and where this occurs, this can create hot spots that can degrade the plastic over time. 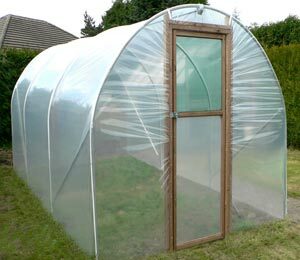 It is well worth while investing in anti hot spot tape and installing this before you place the plastic cover on your polytunnel as this extra cost in the beginning can save a lot of money in the longer term. 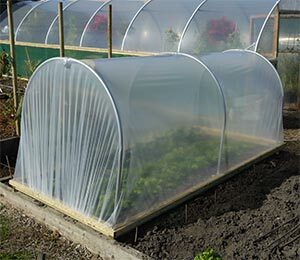 Sheeting a polytunnel correctly and making sure that the plastic is taut and as crease-free as possible will mean that the plastic will last far longer than it would do on an improperly installed polytunnel. 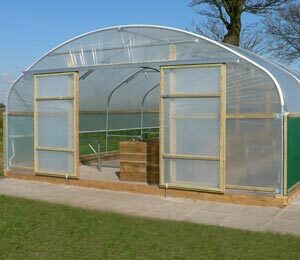 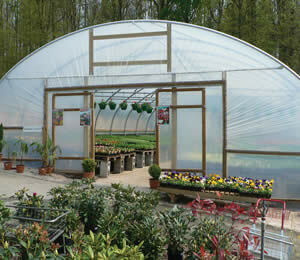 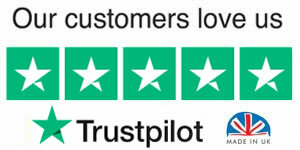 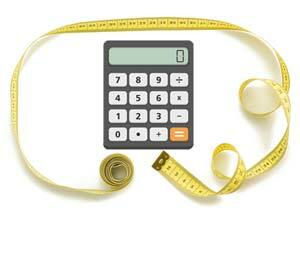 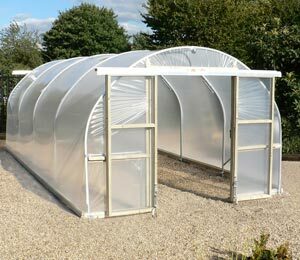 Expert installers can help ensure that your polytunnel is erected as well as possible. 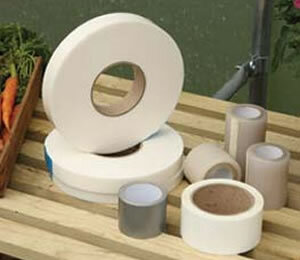 If you are erecting your polytunnel yourself, it is important to take the time and effort to get it all perfect. 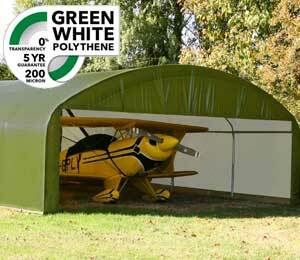 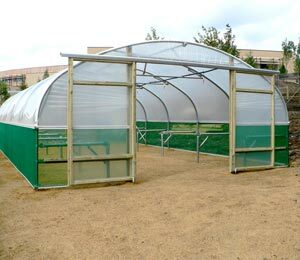 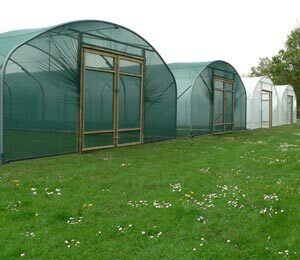 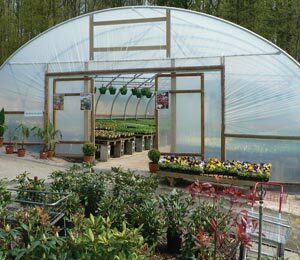 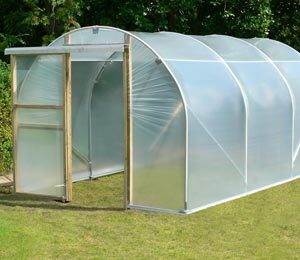 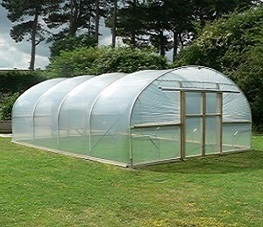 In windy locations, the life of polytunnel plastic can be significantly shortened if proper and effective wind breaks are not in place. 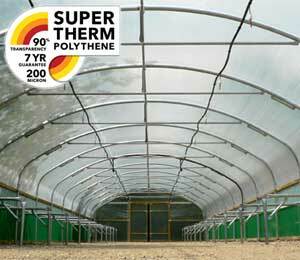 Shelter belts or protective hedging should be considered at the time of construction in order to prolong the life of your polytunnel. 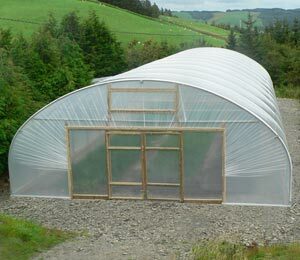 It is very important when positioning your polytunnel to consider any surrounding foliage. 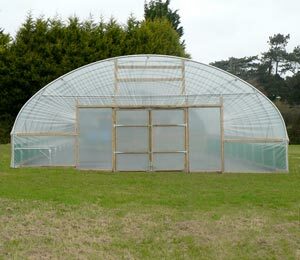 Make sure that the vegetation is not too close and can be trimmed back over the years to make sure that it does not touch the plastic – even slight friction can weaken the plastic and lead to expensive repairs far earlier in the life of your polytunnel than would otherwise be the case. 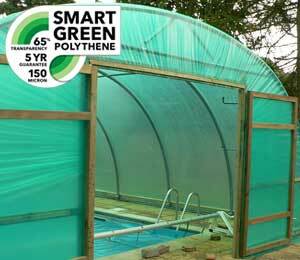 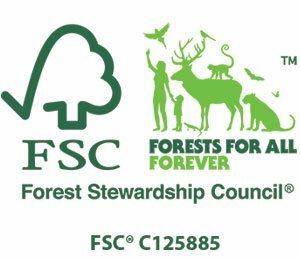 Another key factor in ensuring the longevity of your polytunnel is cleaning. 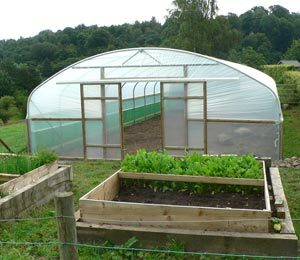 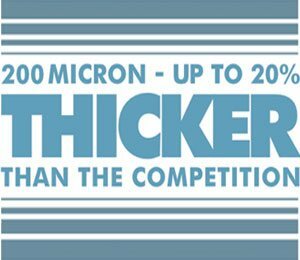 Cleaning and maintaining your polytunnel to a high standard will make a big difference to how long your polytunnel will last. 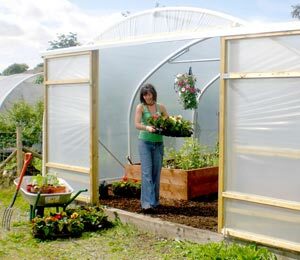 Every year, be sure to clean your polytunnel thoroughly inside and out. 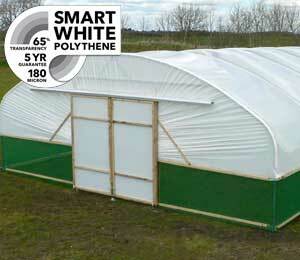 This will ensure good hygiene as well as a plastic cover that will stand the test of time.